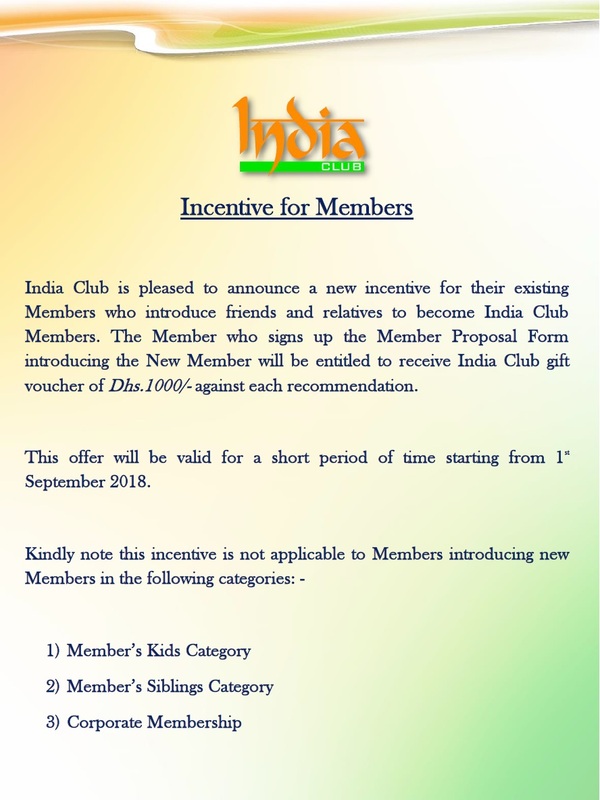 The India Club offers a variety of options for its members to indugle in indoor and outdoor sports activities, with the highest-quality, fully-equipped sport facilities available. 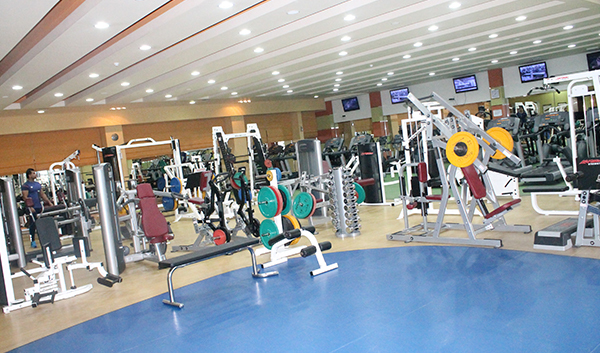 Excellent coaching facilities are available through well trained and knowledgable sports staff. 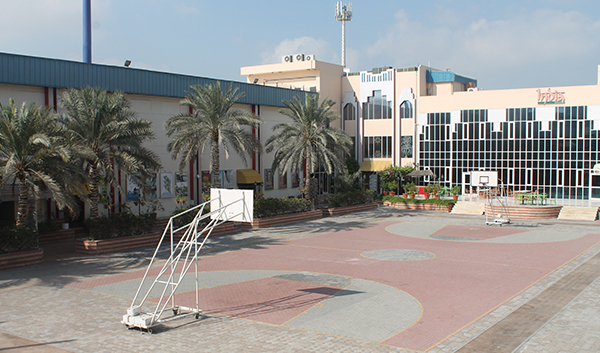 The club also conducts major and minor sports tournaments throughout the year. 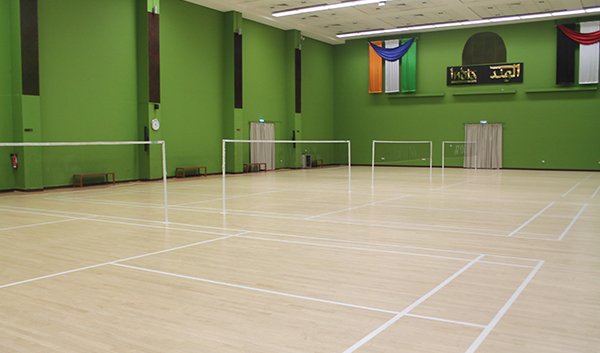 Four indoor badminton courts are located on the ground floor of the Ashoka Complex. The courts are open to all members. Reservations may be required. 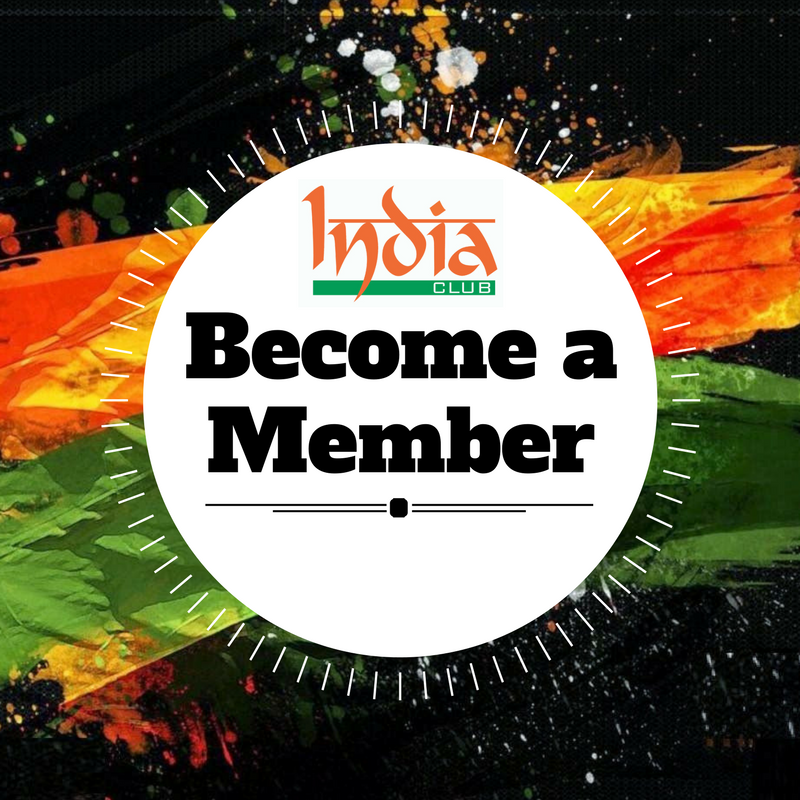 The India Club provides a open area basketball court for use of its members. 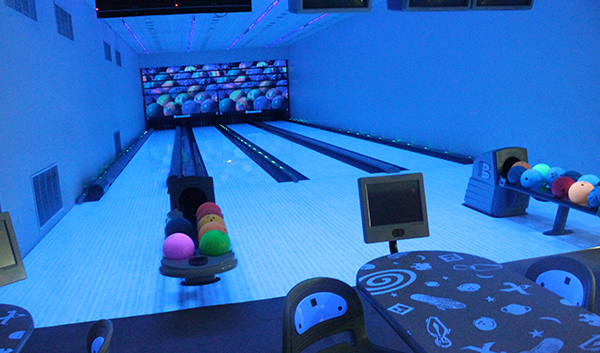 Typhoon – The four-lane Bowling Alley is located in the Coolsportz Complex. Children below the age of 7 years are not permitted to use the facility. 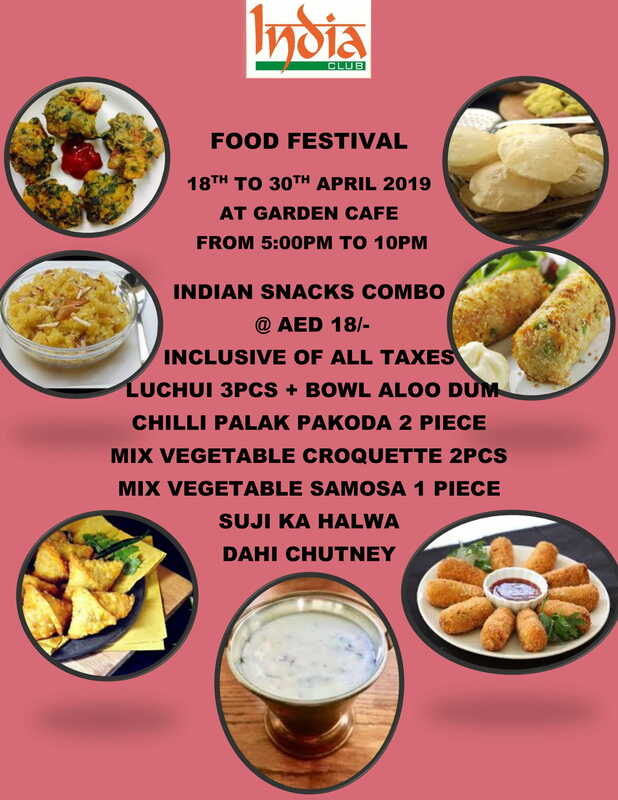 The last bookings are taken at 9.15pm. 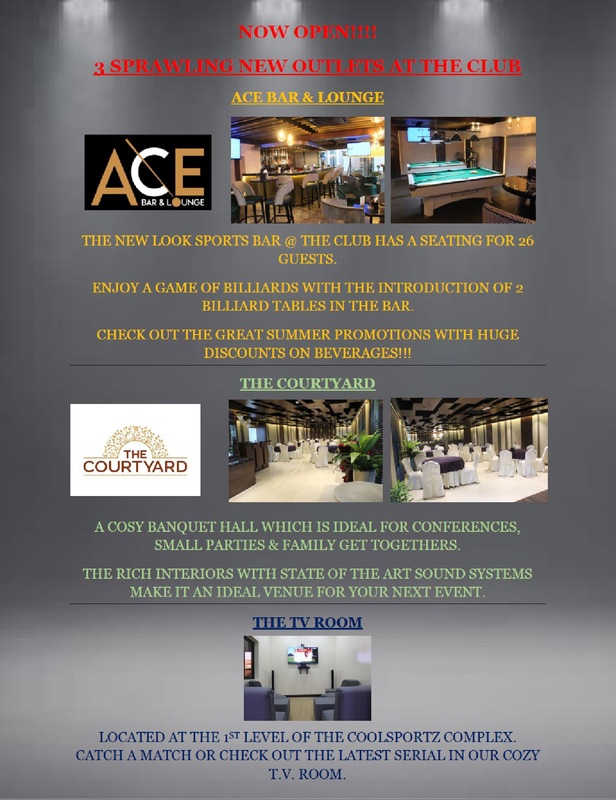 “Typhoon” The Bowling Alley is now open for Corporate Bookings through Club Members for their Companies. You could now book the Bowling Alley for Kids Birthday Parties / Company Parties. Guest Entrance Fee: Dhs. 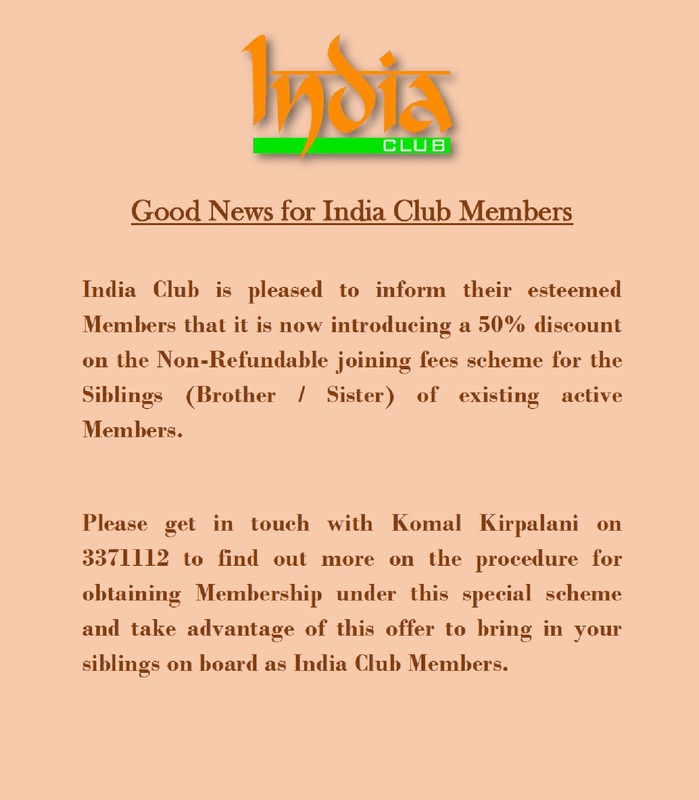 10/- ( Per Guest ). – Full Lane @ Dhs. 50/- will have to be booked for any additional game/next set. Guest Fee will be waived off incase your company books a Party / Banquet Hall for Lunch / Dinner. Bowling Alley + Party / Banquet Hall for Lunch / Dinner. – Full Lane @ Dhs. 40/- will have to be booked for any additional game/next set. 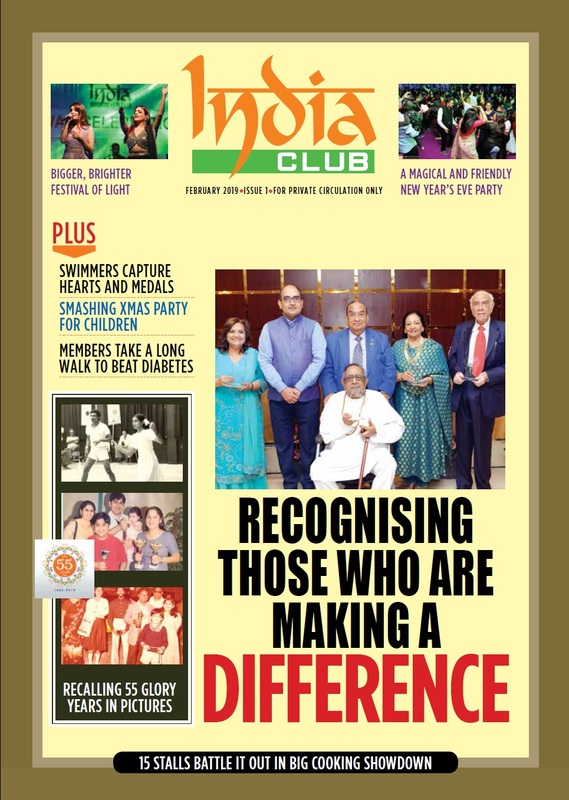 The India Club has certainly one of the finest Club Gymnasiums equipped with state of the art equipment providied by leading suppliers . 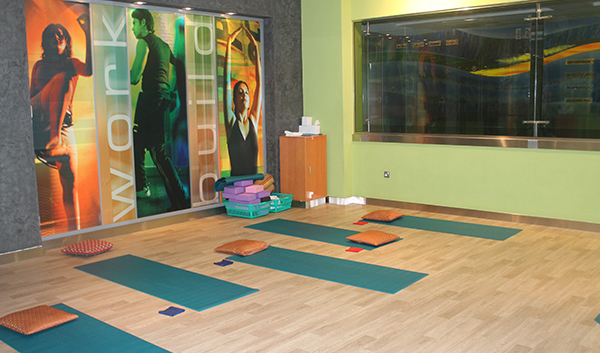 Members can tone up their body muscles and rejuvenate or sweat out superfluous body fat and discover the fresh self within. 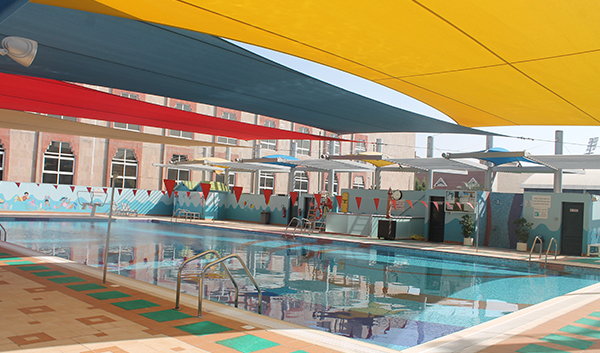 The Club has a Kids play area for the toddlers and kids upto 7 years of age. 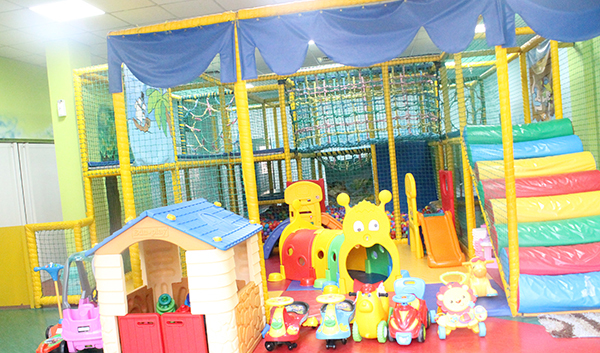 The Play area comprises of a ball pool, a netted maze complex and LCD screen showing cartoons. An adult member is required to be present in the Club when kids are left in the Kids Play Area. The Kids Play Area is open 7 days a week. 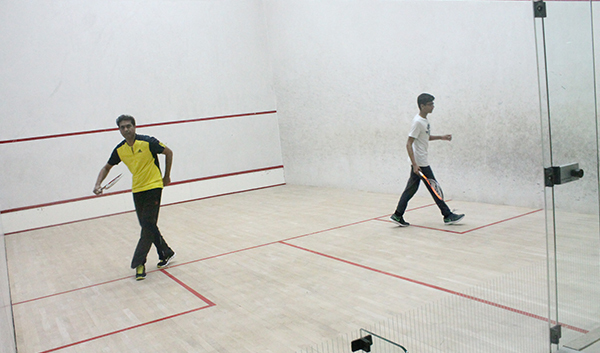 The India Club has two fully air-conditioned squash courts located on the ground level of the Coolsportz Complex. 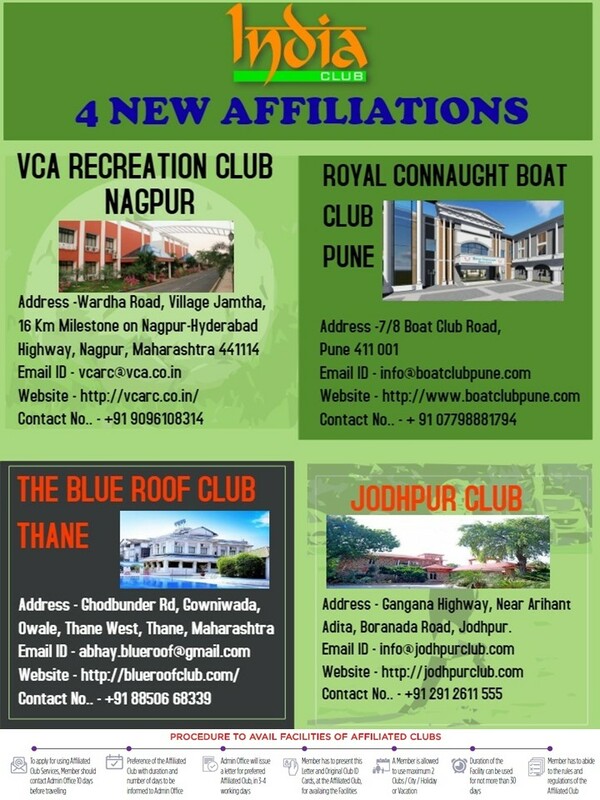 The courts are open to all members. Reservations may be required. 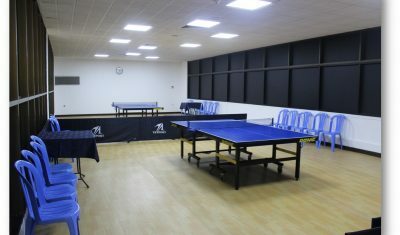 The Table Tennis courts are located on the First Floor of the Cool Sportz Complex. The India Club has two purpose-built tennis courts located on the rooftop of the Ashoka Complex. 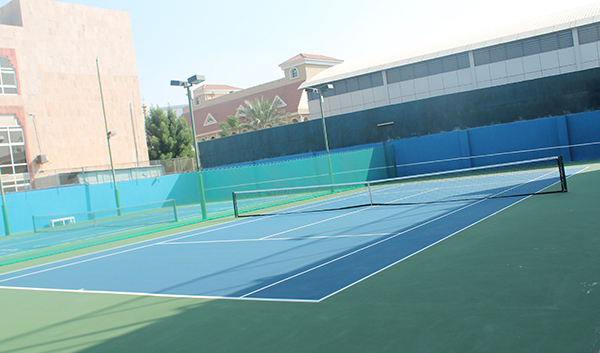 An additional two Tennis Courts are located at ground level next to the Ashoka Complex. The courts are open to all members. Reservations may be required. 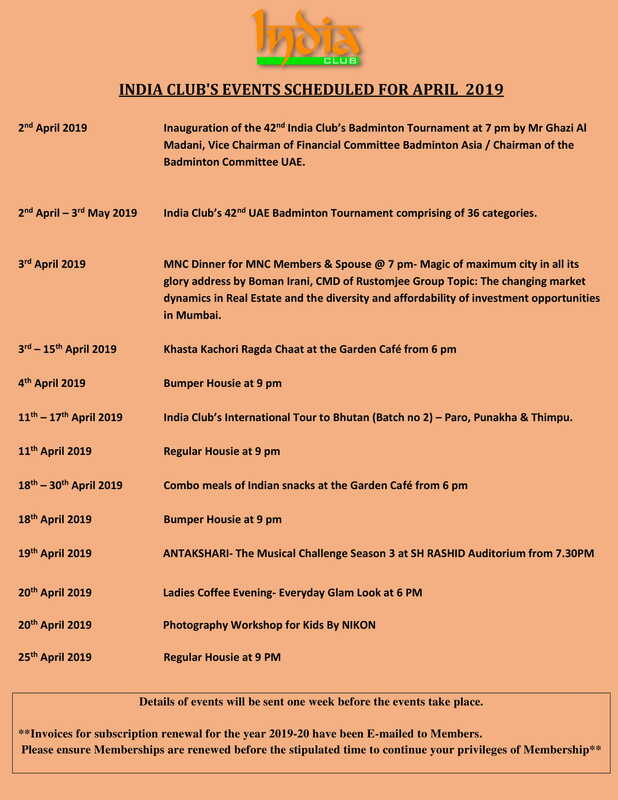 Regular classes of Yoga are conducted by Mrs Sunita Maheshwari training sessions and charges for the same are conveyed to the members by fax as well notices are put up on the club notice boards. 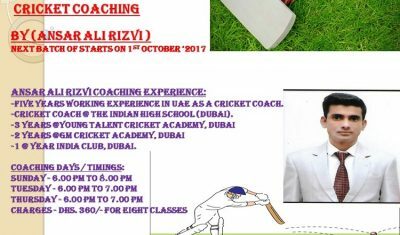 Cricket coaching classes are conducted by ANSAR ALI RIZVI on every Sunday, Tuesday and Thursday. 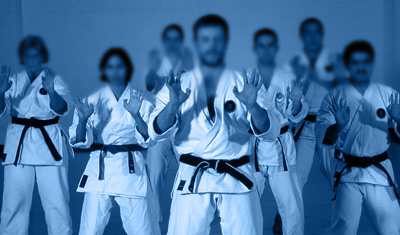 Karate coaching classes are conducted by Mr. PUGAZH VENDAN on every Sunday & Wednesday evenings. Coaching fees for all sports will be valid for a period of 1 months from the date of commencement of classes by students. 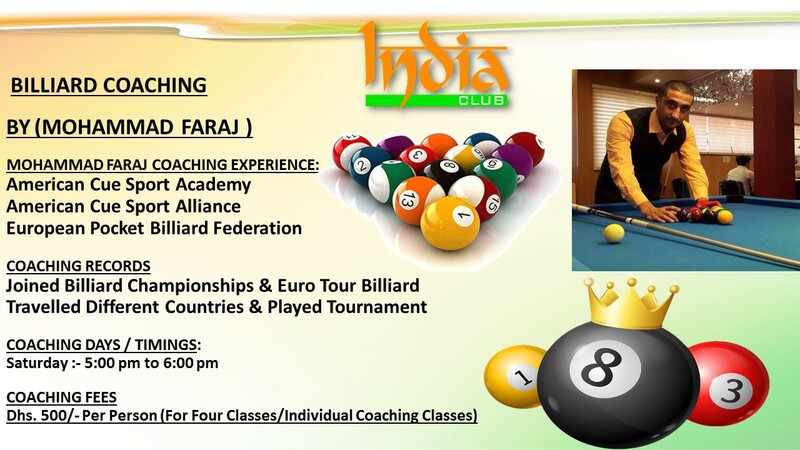 Coaching fees after 1 months will be invalid. 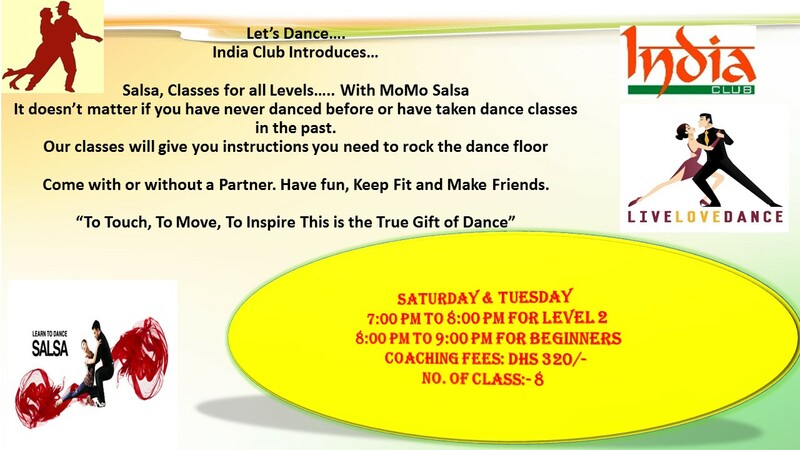 The Club also provides other open options for sports like cricket, football, hockey and handball. Timings for these vary seasonally.